I often get asked about what type of keyboard I recommend for beginners. The info below is to help guide new students and families in purchasing their first instrument. This video outlines what you'll need in getting started with your Simply Music Piano Lessons. Click anywhere to watch, or scroll down to browse any topic. 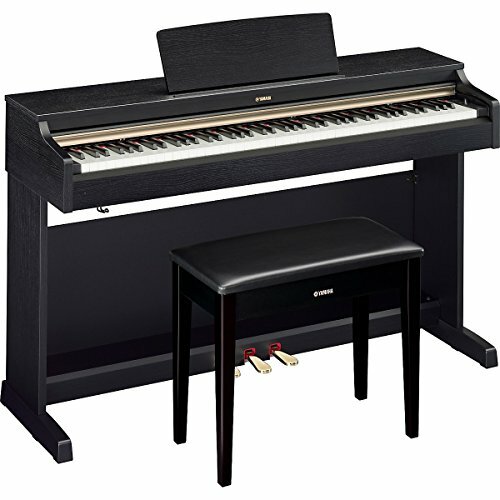 A lot of families think that they need to purchase an acoustic piano. What they don't realize is that an acoustic piano (upright or grand) is a lot like purchasing a car - and it's often close to the same price! Even if you purchase one used, you should get it from an authorized retailer. Please, please...DO NOT go on Craigslist or some other online market and purchase a used piano. While there are certainly deals out there, you need to know quite a bit about the engineering of an instrument in order to know if what you are paying is what it's actually worth. If you can afford an almost new piano, and are willing to keep up with tuning and maintaining it, then, by all means, go for it. 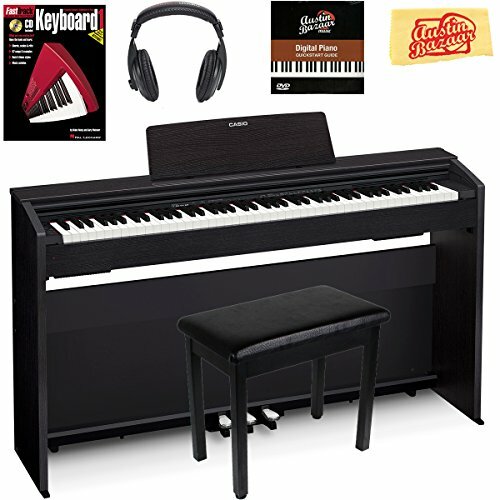 I recommend Fields Pianos in Santa Ana or Keyboard Concepts in Fountain Valley. If you visit either of these places, be sure to tell them my name and that I'm your teacher. Especially for beginners, I highly recommend purchasing a digital piano or keyboard, rather than an acoustic piano. 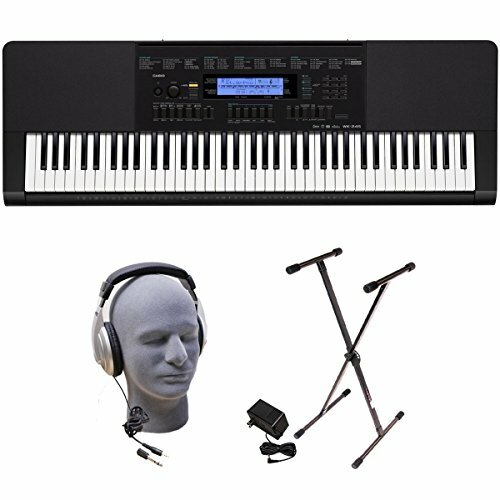 Digital pianos quite often are more affordable, more portable, and have tons of extra features for making music (like the ability to play along with rhythms and change the sound). They may also be connected to a computer, adding even more useful features. Plus, you can control the volume and practice with headphones - which means students are able to concentrate more easily in a distracting environment (and not drive parents and siblings crazy with repetitive practicing). Another good feature is weighted or semi-weighted keys, but this often adds to both the expense and the overall weight of the keyboard. 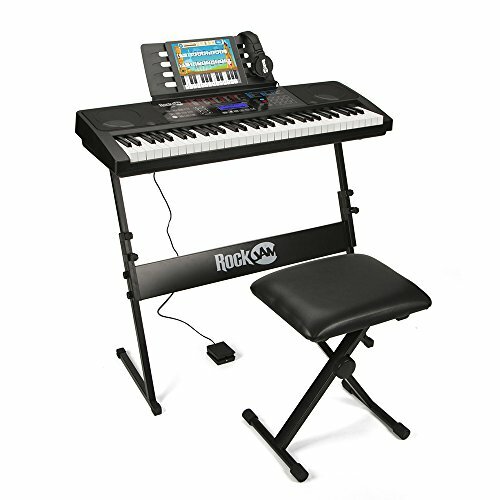 Be prepared to also purchase accessories such as a stand, headphones, sustain pedal, and maybe even a bench. All of the links below are on Amazon and feature keyboards that have most if not all of the above recommendations. Some are already bundled with a stand and headphones, but you may find these for slightly cheaper if you wish to purchase the accessories separately, or already have them. You can customize your package on Amazon before you add to your cart. I’ve sorted these by price, starting at just under $200 up to about $1,500. If you'd prefer to visit a store and see a piano or keyboard in person first, I recommend visiting Keyboard Concepts in Fountain Valley. 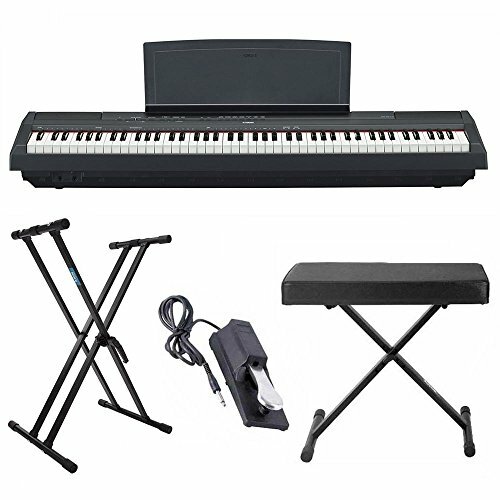 They have an excellent selection of both digital and acoustic pianos for almost every budget. Hopefully this guide has been helpful. If you have further questions, or need help, feel free to contact me directly.